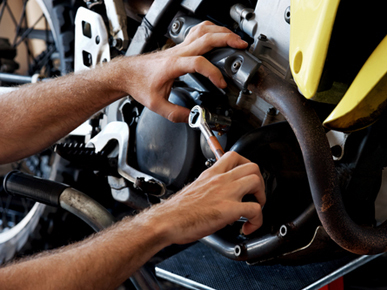 The best mechanic in Gladesville & Ryde area! 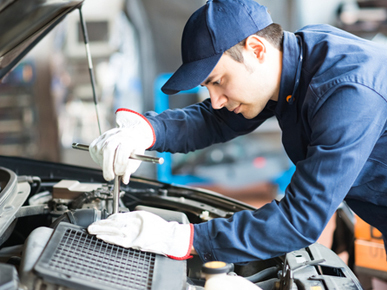 We are your mechanical one stop shop, rest assured, your vehicle will be in the safe hands. 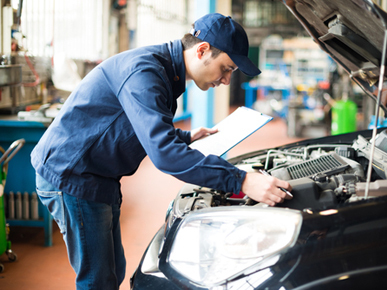 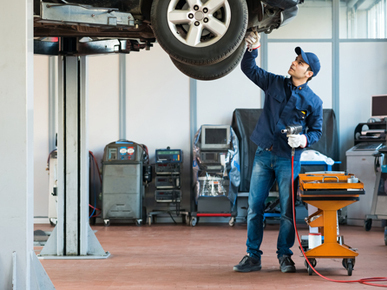 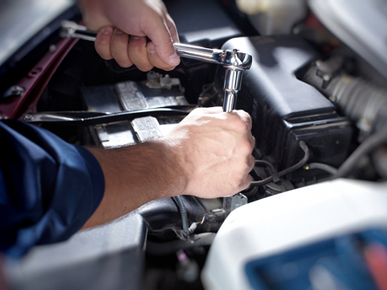 Our qualified technicians will carry out your vehicle service at an affordable price. 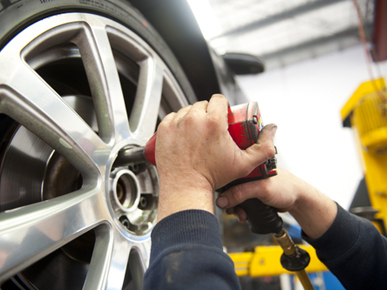 We are experienced in diagnostics, service & repairs of most makes and models. 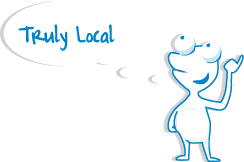 We are also registered E-Safety inspection and can be done while you wait.